I've always equated Summertime with fruit. It was always the season of making homemade jellies & jams and playing outside in the big apricot tree. And even more prominently, it marked the time of year for fruit stands. 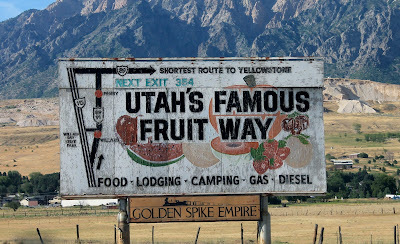 While I spent much of my youth dreaming of being on the "Great White Way" in New York City, I was actually living on the "Famous Fruit Way" in Northern Utah. 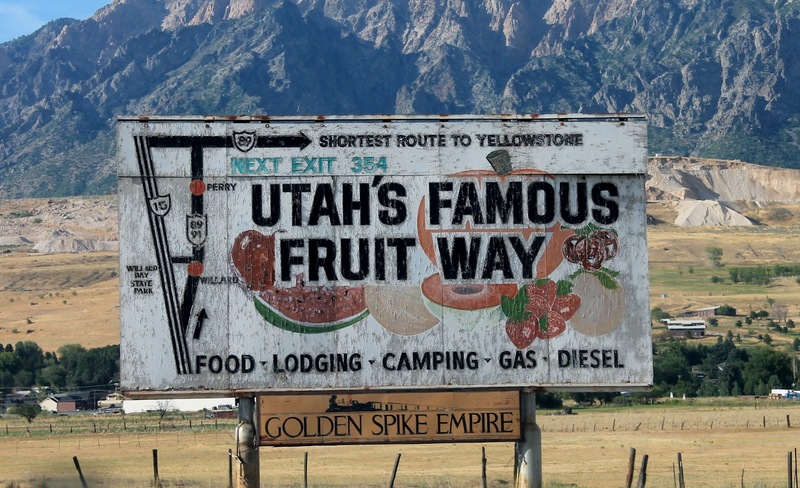 This nickname for the one and only highway running through my hometown was derived from all the local fruit stands that would pop open for business during the summer season. Though the landscape of the old highway has definitely changed since I was young, (possibly now earning the nickname of "Utah's Famous Subdivision Way") I still like to remember it every summer just as it was. 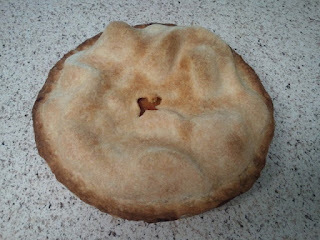 Which is why I thought it appropriate to make a Summer Peach Pie this month. There were many occasions during my childhood that I remember picking peaches. Of course I hated it because the fuzz on the fruit always made me itch. But after all was said and picked, there really was nothing quite like digging into a fresh, juicy peach right off the tree and then sticking to everything because of the peach juice that now served as a nice compliment to the itchy fuzz. Position rack in bottom third of oven and preheat to 400° F. Combine 2/3 cup sugar and vanilla bean in processor; blend until vanilla bean is very finely minced. Sift vanilla sugar through strainer into large bowl; discard any large bits in strainer. Mix flour and cardamom into vanilla sugar. Add peaches to flour-sugar mixture and toss gently to coat. Roll out 1 pie crust disk on floured surface to 12-inch round. Transfer to 9-inch-diameter glass pie dish. Trim dough overhang to ½ inch. Spoon peach mixture into crust; dot with butter. Roll out second pie crust disk on lightly floured surface to 12-inch round. Drape dough over peach filling; trim overhang to 1 ½ inches. Fold top and bottom edges under, pressing together to seal. Crimp edges decoratively. Using small sharp knife, cut 2-inch-long X in center of top crust to allow steam to escape. Brush crust lightly with whipping cream; sprinkle with remaining 2 teaspoons sugar. 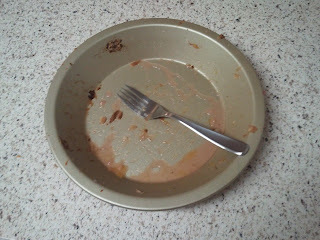 Now, I definitely learned a few new things while making this pie. Thing #1- Cardamom is really great. I loved baking with it. It's like ginger and lemon all rolled into one, yummy spice. Thing #2- Cardamom is really expensive. $10 for one jar, and that was on sale. And Thing #3- Vanilla beans! Never worked with them before. Kinda cool. Still, I'm not gonna lie. With regards to this Summer Peach Pie, my inner Willardite was anxiously crying out the entire time. No matter how yummy it may have tasted, I couldn't help but think it would have been even better with some peaches from the "Famous Fruit Way."